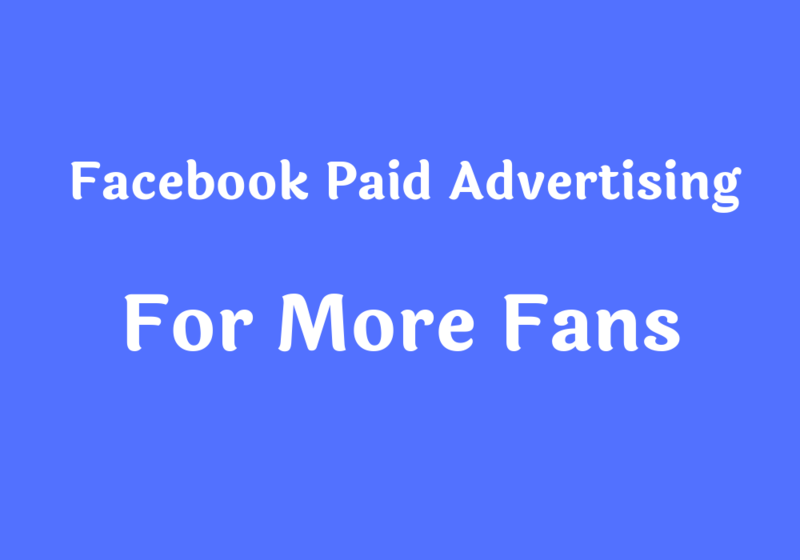 If you are interested to grow your fb page audience through a paid ad campaign for more sells and branding? Then I can assure you that you are in the right place. I am going to promote your page through my ads account for creating more awareness of your brand or for more engagement to your page. A paid ad campaign is a good way to get quality fans. I will promote your page until you reach your desired amount of audience. I will promote your page for THOUSAND FANS. If you are interested to have more then simply ask me to do so I will customize a price for you. I will work to increase your audience not to make any sell or something like that. I will give you a worldwide audience for geo-targeted audience feel free to ping me. Price will be different. I can start advertising instantly if I am available. Important Note: You have to add me as an advertiser/editor. Let me clear you something advertiser can only run ads for your page. After adding your audience you can remove me. I need to be added to your page as an advertiser or editor to that I can start creating an ad campaign. Once the order is done you can remove me. With more than four years experience I have been working with 100% customer satisfaction. I am good at seo, smm, sem and guest posting. If you are looking for quality service then I...Read moreWith more than four years experience I have been working with 100% customer satisfaction. I am good at seo, smm, sem and guest posting. 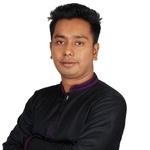 If you are looking for quality service then I am your guy who can provide you best service on web.